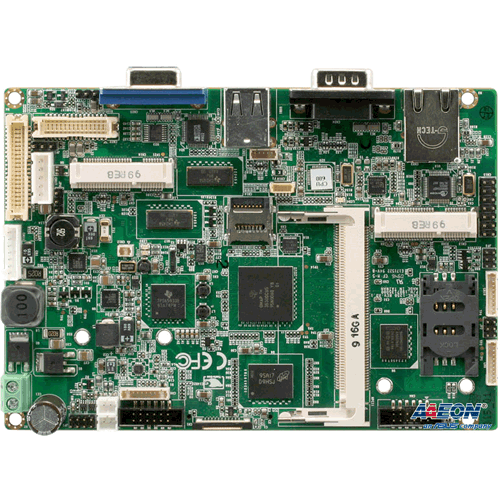 CutiPy™ Industrial IoT ARM microcontroller | EMAC Inc. 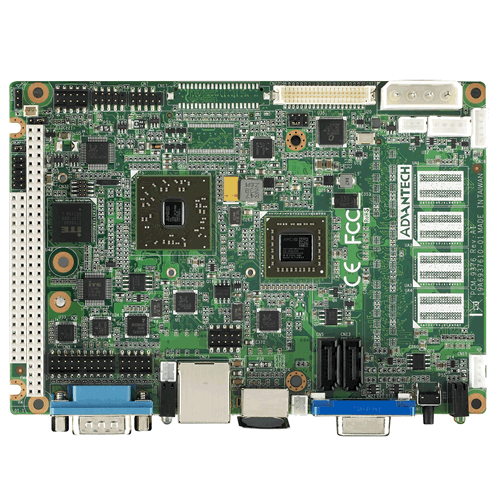 The CutiPy™ is based on the STMicroelectronics STM32F407IGH6 which is an ARM Cortex-M4 processor running at 168MHz; with 192KB of SRAM, 1MB of internal flash and provides an SD card slot for additional storage. Standard IO interfaces are 2x USB 2.0 ports, 2x CAN 2.0B ports, 4x Serial ports, 2x SPI lines, 3x I2C connections, 24x GPIO connections (configurable as Timers, Counters, PWM, and GPIO), 8x High drive digital outputs, 13x 12-bit A/D ports, 2x 12-bit D/A ports and an onboard temperature sensor. The CutiPy™ can be used with a rechargeable Lithium Ion battery connection for power, with built in charging circuitry from USB or a 5v power connector. Wireless module options provide connectivity on 802.11 a/b/g/n, Bluetooth, Thread and Zigbee networks. The CutiPy is ready for IoT success with simplified expansion. Two 50-pin expansion connectors offer access to most of the onboard IO connections through the use of a daughter card shield for a semi-custom approach to board design. The CutiPy™ is available with an optional 128x32 LCD, 4 user programmable buttons and 4 LEDs. 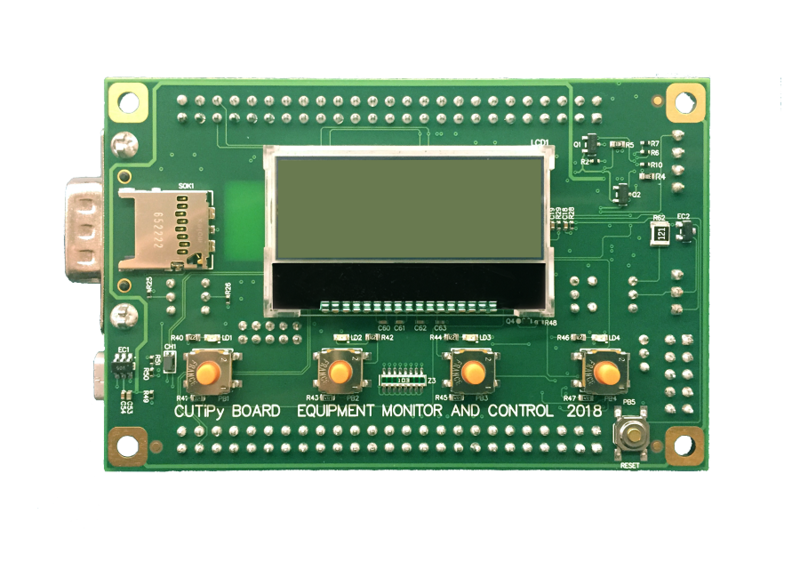 The CutiPy™ can be used as a local interface or configured as an IoT interface to connect to the cloud to capture, log and analyze data. 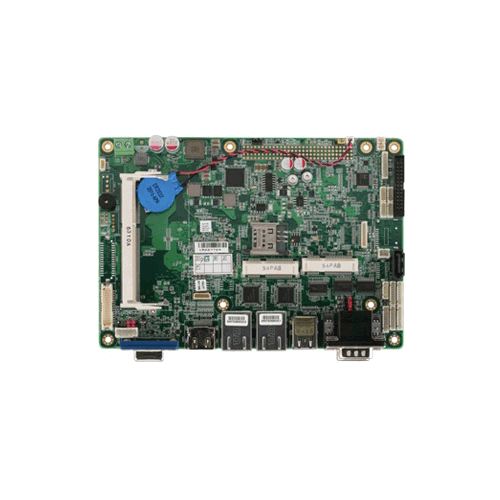 EMAC can build the CutiPy™ Industrial IoT ARM microcontroller with any option mix you require. Build-To-Order can offer a significant cost savings when only a certain subset of options are needed! 25 piece minimum required.